Explore functional programming without the academic overtones (tell me about monads just one more time). 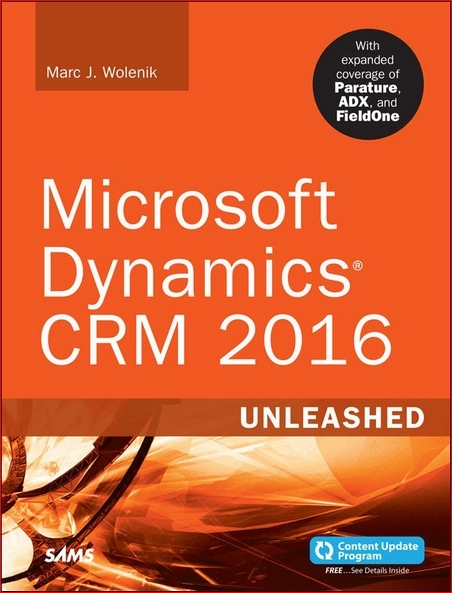 Create concurrent applications, but get them right without all the locking and consistency headaches. Meet Elixir, a modern, functional, concurrent language built on the rock-solid Erlang VM. Elixir’s pragmatic syntax and built-in support for metaprogramming will make you productive and keep you interested for the long haul. Maybe the time is right for the Next Big Thing. Maybe it’s Elixir. 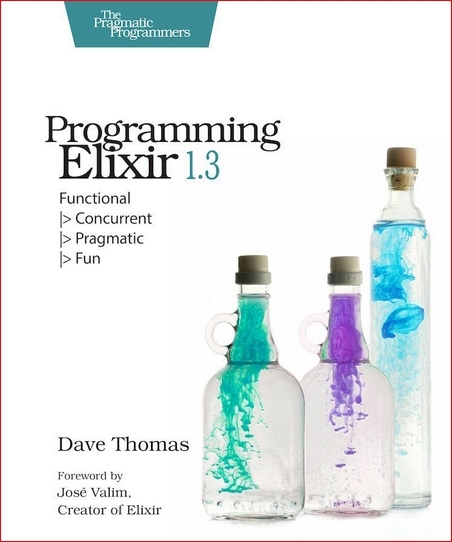 This book is the introduction to Elixir for experienced programmers, completely updated for Elixir 1.3. 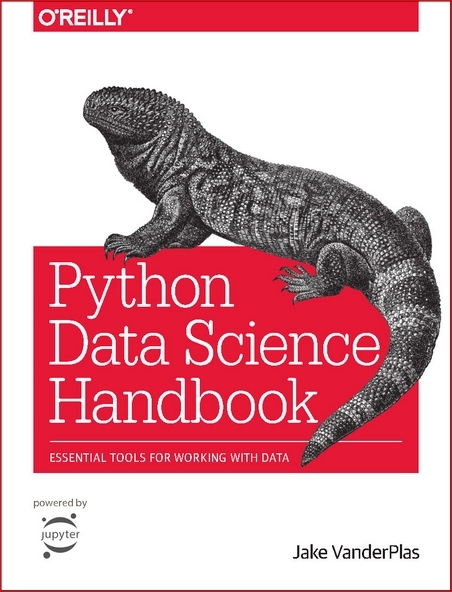 Jake VanderPlas, "Python Data Science Handbook: Essential Tools for Working with Data"
Jennifer Hodgdon, "Programmer’s Guide to Drupal: Principles, Practices, and Pitfalls, 2nd Edition (Final Release)"
If you’re a web programmer, your experiences have taught you certain lessons-and only some of them apply well to Drupal. 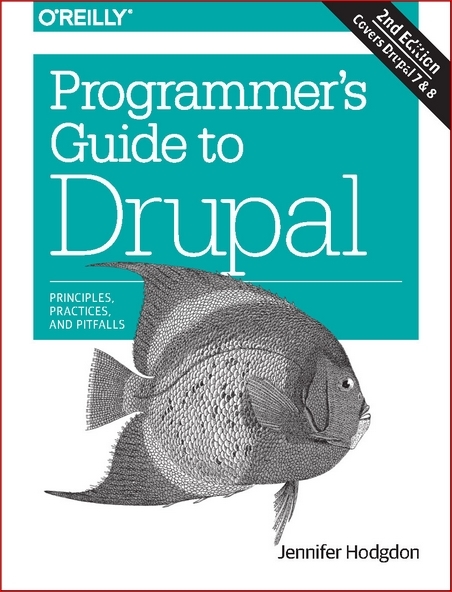 Drupal has its own set of programming principles that require a different approach, and many programmers make mistakes when relying on skills they’ve used for other projects. 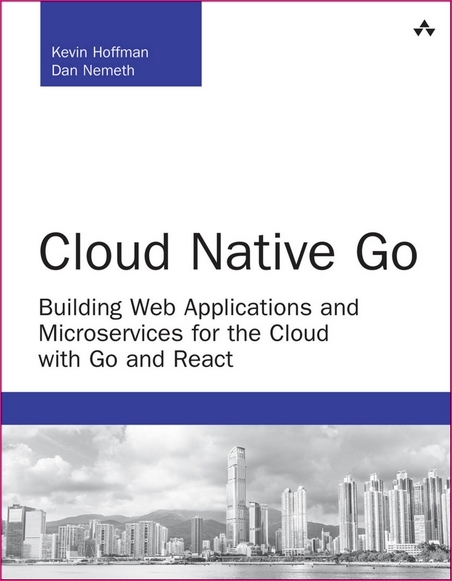 This book will show you which programming techniques you can use-and which you should avoid-when building web applications with this popular content management framework. Alannah Moore, "Create Your Own Website Using WordPress in a Weekend"
Having a website built can be a complicated and expensive undertaking. For large businesses this is a necessary expense, but for the ever-increasing number of independents and small businesses, this can easily be handled by the intrepid amateur. 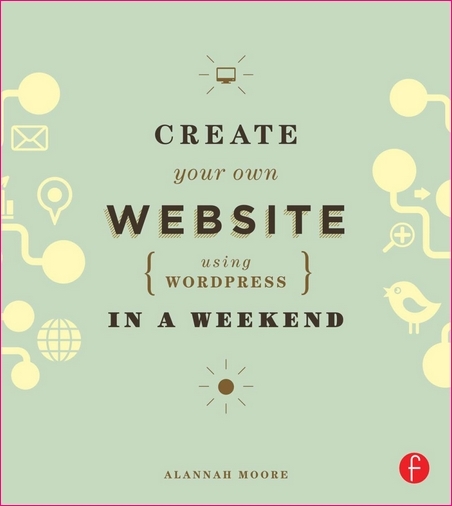 In Create Your Own Website Using WordPress in a Weekend, author Alannah Moore draws on her extensive experience to show how, in just a weekend, almost anyone can create a website in WordPress that looks professional and is entirely tailored to their needs and preferences. 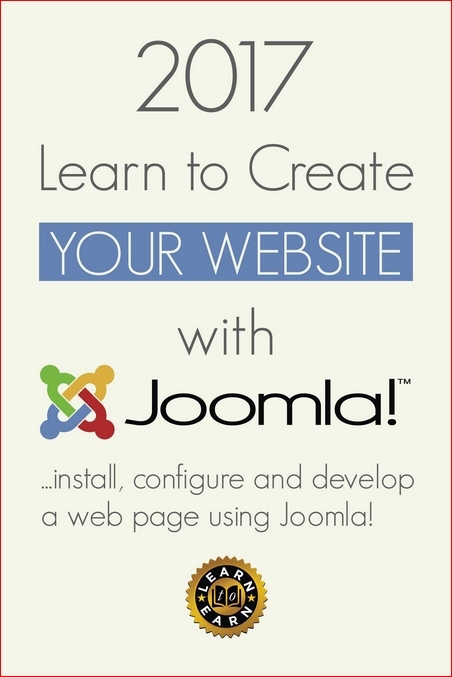 Through carefully structured step-by-step tutorials, the book takes the reader through every stage of the web design process. 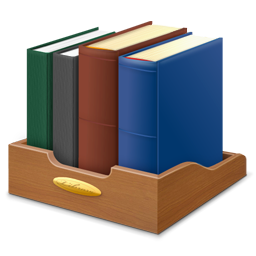 It is illustrated with fabulous examples, and features checklists and tips throughout, covering domain registration, planning, plugins, and choosing the right theme. Matt Stauffer, "Laravel: Up and Running: A Framework for Building Modern PHP Apps"
What sets Laravel apart from other PHP web frameworks? Speed and simplicity, for starters. This rapid application development framework and its vast ecosystem of tools let you quickly build new sites and applications with clean, readable code. 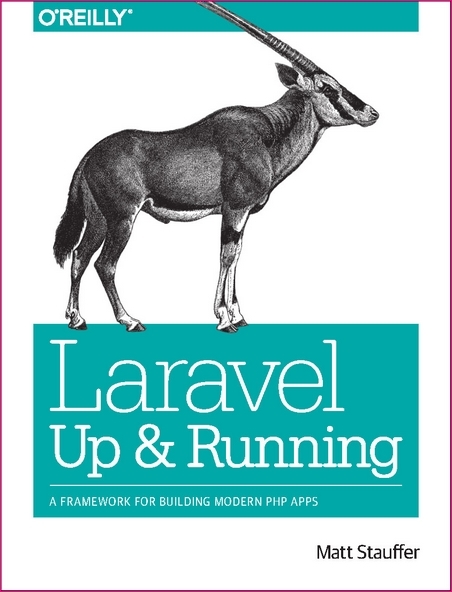 With this practical guide, Matt Stauffer-a leading teacher and developer in the Laravel community-provides the definitive introduction to one of today’s most popular web frameworks. 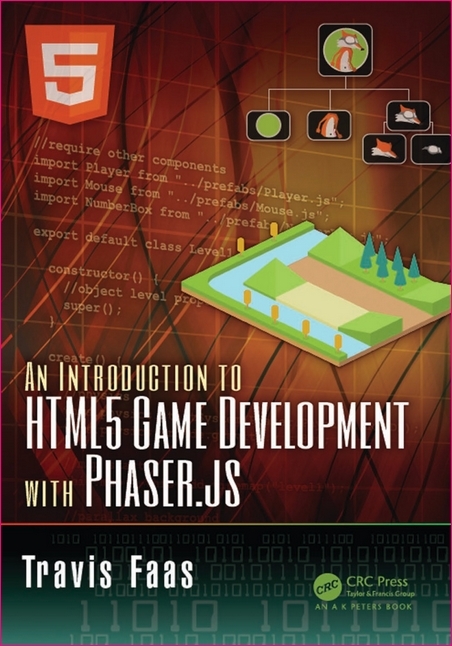 Travis Faas, "An Introduction to HTML5 Game Development with Phaser.js"
Dr Rachel Gillibrand, "Developmental Psychology, 2nd edition"
What does it mean to say that one child is more intelligent than another? Does it really make a difference if we talk to babies even though they can’t understand us? 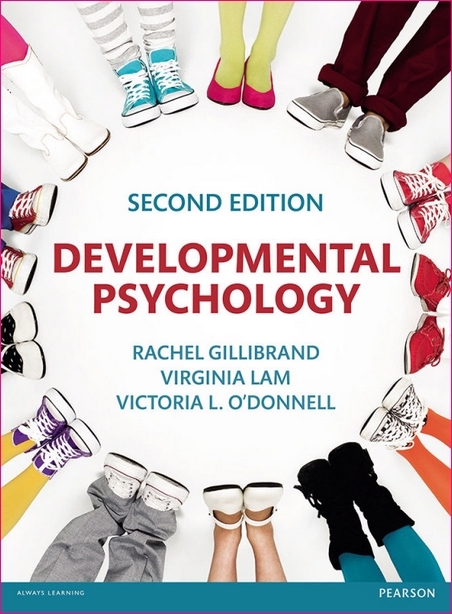 What makes children with the same parents have different characters? At what age are children likely to become involved in cyberbullying? 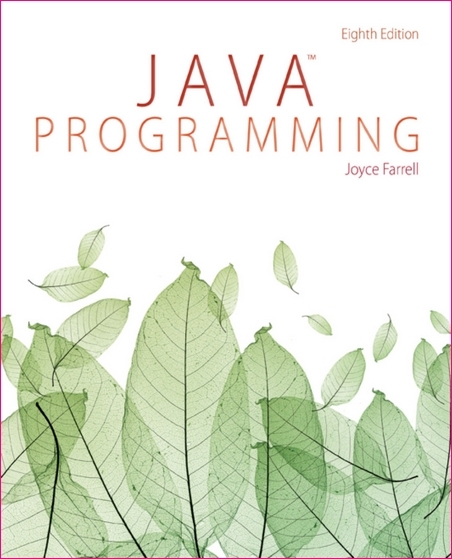 Joyce Farrell, "Java Programming, 8th Edition"
Introduce beginning programmers to the power of Java® for developing applications with the engaging, hands-on approach in Farrell’s JAVA® PROGRAMMING. This resource enables even first-time programmers to quickly develop useful programs while learning the basic principles of structured and object-oriented programming. 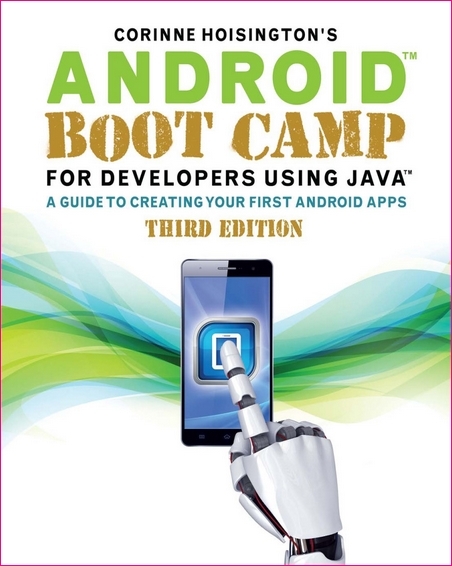 The eighth edition incorporates the latest version of Java® with a reader-friendly presentation, real-world exercises, and case problems that help students build skills critical for ongoing programming success. Also available: the optional online CourseMate. Prototyping and user testing is the best way to create successful products, but many designers skip this important step and use gut instinct instead. 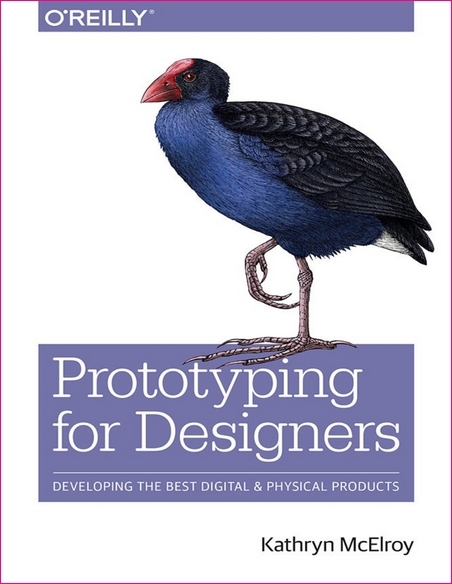 By explaining the goals and methodologies behind prototyping-and demonstrating how to prototype for both physical and digital products-this practical guide helps beginning and intermediate designers become more comfortable with creating and testing prototypes early and often in the process. Your mouse is slowing you down. The time you spend context switching between your editor and your consoles eats away at your productivity. Take control of your environment with tmux, a terminal multiplexer that you can tailor to your workflow. 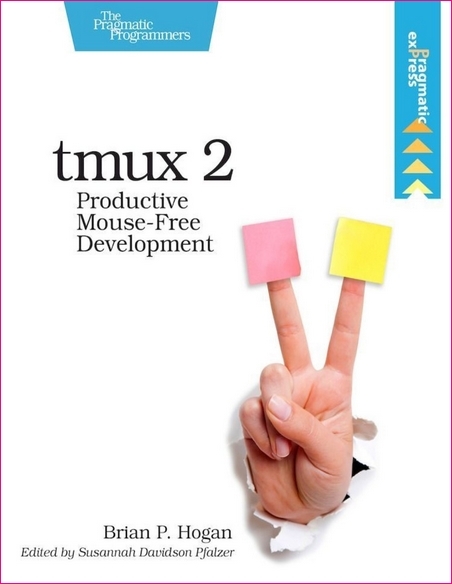 With this updated second edition for tmux 2.3, you’ll customize, script, and leverage tmux’s unique abilities to craft a productive terminal environment that lets you keep your fingers on your keyboard’s home row. 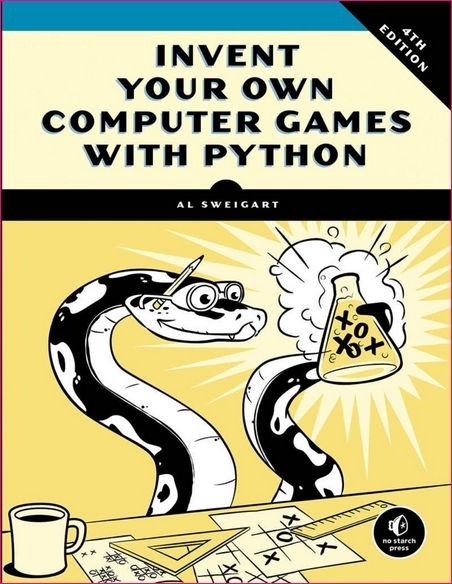 Invent Your Own Computer Games with Python will teach you how to make computer games using the popular Python programming language-even if you’ve never programmed before! 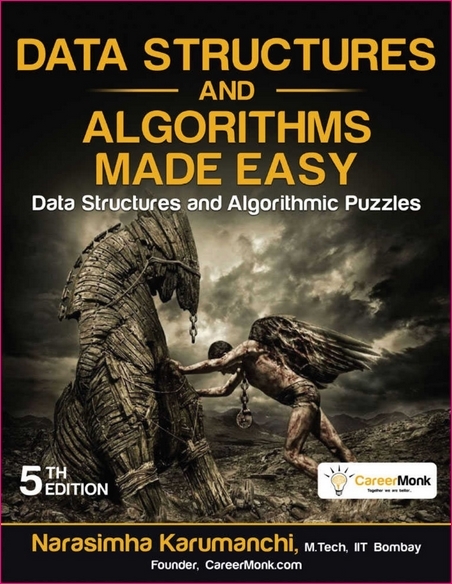 "Data Structures And Algorithms Made Easy: Data Structure And Algorithmic Puzzles" is a book that offers solutions to complex data structures and algorithms. 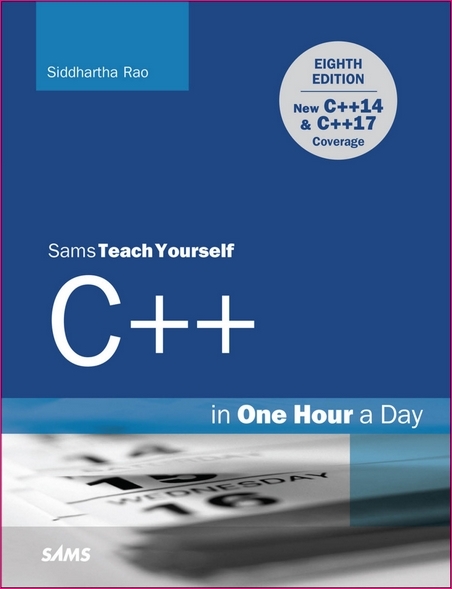 There are multiple solutions for each problem and the book is coded in C/C++, it comes handy as an interview and exam guide for computer scientists. Build a seamless, flexible, full-service datacenter solution. 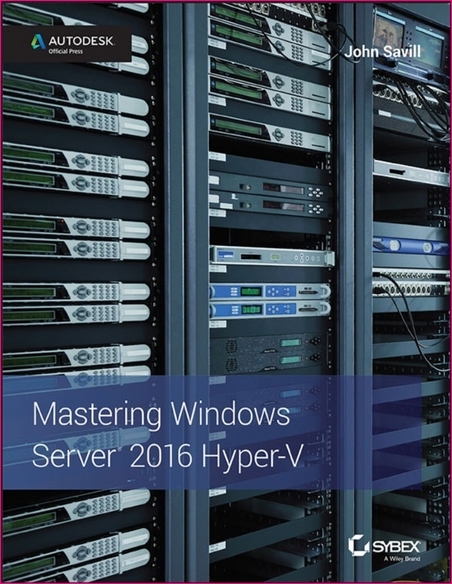 Microsoft Windows Server 2016 Hyper-V is the IT administrator′s guide to this rising datacenter solution. Hyper-V has already surpassed VMWare in datacenter management, identity service for multiple devices, and more; this book shows you how to harness the power of this hypervisor to simplify the infrastructure, reduce costs, improve productivity, and better manage system resources. From a tour of the technology through architecture, deployment, and integration of System Center, Microsoft Azure, and Microsoft Azure Stack, the discussion illustrates the skills you need to create a complete solution for optimum enterprise management. Coverage includes Windows Azure capabilities for virtual machines, managing a hybrid cloud, IaaS, storage capabilities, PowerShell, and more, with practical real-world guidance from a leading authority in the field. 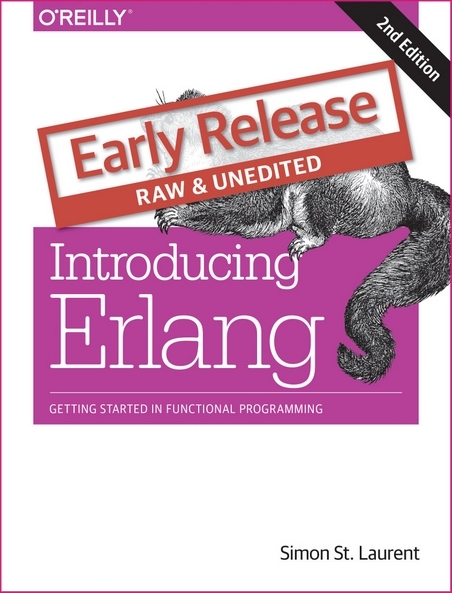 Simon St. Laurent, "Introducing Erlang: Getting Started in Functional Programming, 2nd Edition"
If you’re new to Erlang, its functional style can seem difficult, but with help from this hands-on introduction, you’ll scale the learning curve and discover how enjoyable, powerful, and fun this language can be. 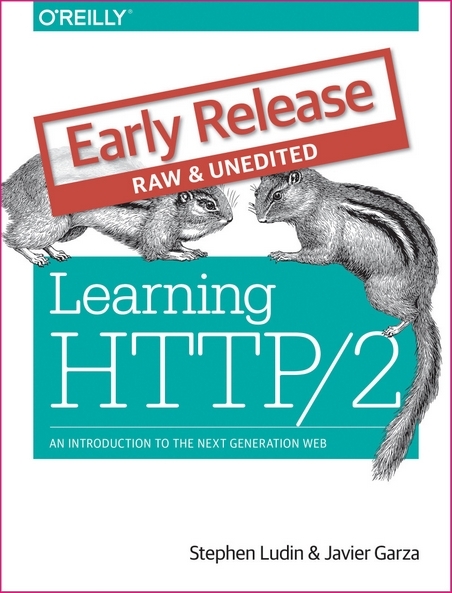 Stephen Ludin, Javier Garza, "Learning HTTP/2: A Practical Guide for Beginners"
Kevin Hoffman, Dan Nemeth, "Cloud Native Go: Building Web Applications and Microservices for the Cloud with Go and React"
Siddhartha Rao, "C++ in One Hour a Day, Sams Teach Yourself (8th Edition) "